The Obvious Suspect is the first part of a two part story. 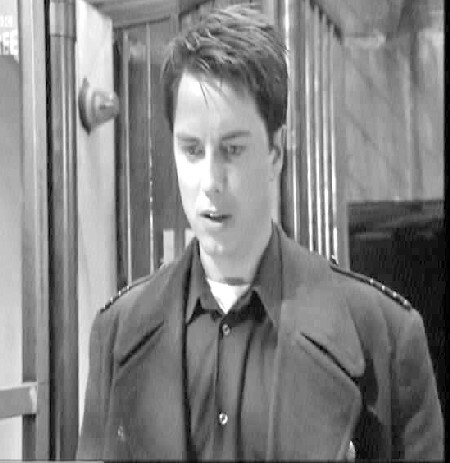 It didn’t start out as a two parter, but Jack as the suspect in the murder case, being interrogated and downright abused by DI Jenkins was something I wanted to get into more deeply, and hold off on the actually explanation of what’s going on. It became a more or less self-contained story about Jack’s emotional responses to the situation he found himself in through no fault of his own. The story obviously grew away from its original concept in that way. But the idea of Huw, the victim, having that strange change of temperament and attitude when the sun came up owes its origins to a Dennis Wheatley novel To The Devil A Daughter which I read MANY years ago when I was at high school, in which people involved in a devil worshipping cult were ordinary, nice, people by daylight and hedonists by night. The problem is I don’t remember what it was called. I know it also involved a homunculus in a big jar and virgin sacrifices, which might make another story some time! But this idea of people under influence was something I wanted to explore. The fundamental DIFFERENCE was that the people in the Wheatley novel were ‘normal’ by day and under the influence of the devil by night. Here, the people are influenced by day, acting so piously and using words like Sodamy and Onanism, and at night they are perfectly normal. Dancing wildly and acting seductively WAS considered abnormal behaviour for the central character of the Wheatley story. But in fact, in Cardiff in the 21st century casual relationships such as Huw and Jack have, beginning as strangers meeting in a club, is ‘normal’ and people who spout religion are abnormal. The world has changed since Dennis Wheatley was writing. That isn’t to say that religion is a bad thing. Obsession with religion is the problem. 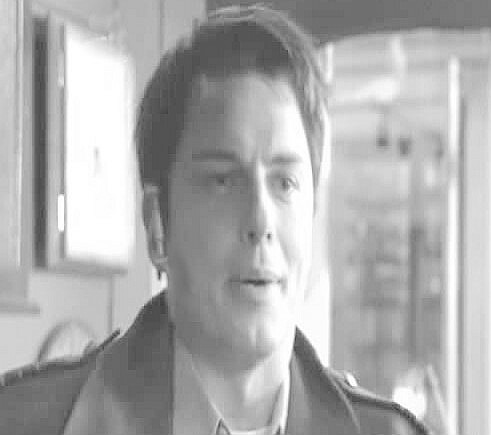 Condemning somebody like Jack Harkness for his sexuality when he is clearly a good man, doing his best in the work he does to help the innocent. Life is not just black and white, good people and bad. And those who go to church on Sunday don’t get to choose who is good and who is bad. And that is something of the underlying theme of this and the follow up story.